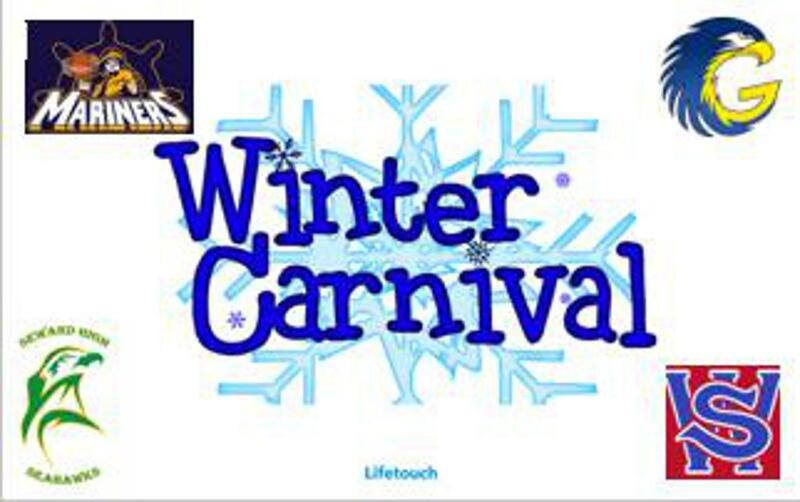 Homer High School hosts the Galena, Sitka, and Seward boys and girls team for the Homer Winter Carnival Feb. 7-9. Battle of the 3A's what are sure to be important games when it comes to March Madness Alaska seeding! Make sure to join those teams in Homer what I'm sure will be a great time!